Nicely located, improved building lot 0f 3.47 Acres just off Hwy 80 South in Laurel Heights Estates. 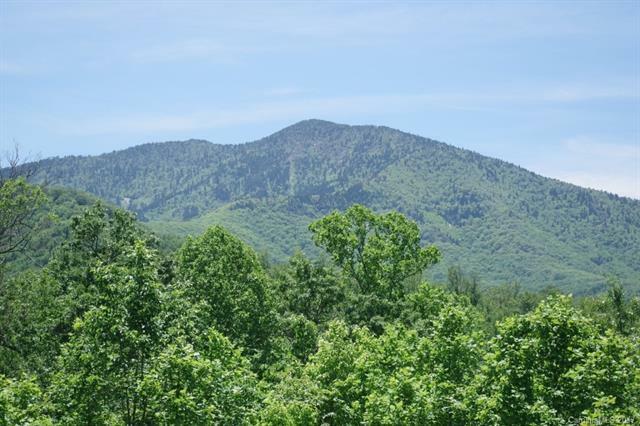 Gorgeous views of Celo Knob with house site graded, well, power and septic for a 2BR home already in place with a well-graded and graveled drive. Foundation is graded for a 1200 sf basement, well is 765'deep. Drain field could easily be expanded for a 3+ BR home. Land lays gentle to moderate and it is lightly wooded and nicely private.